These adidas HWD 3/4 Tights are designed in a lightweight, capri length. They have a wide elasticated waistband with internal drawstring fastening. 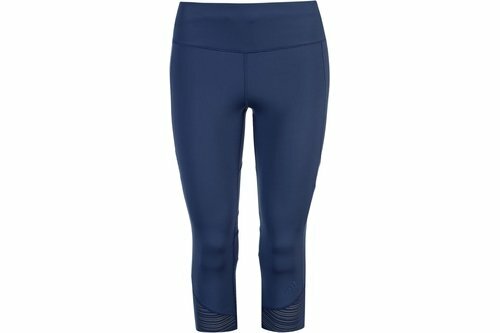 These tights have mesh panelling to allow the skin to breathe easily and flat lock seams that prevent chafing. They have a zipped back pocket for storing small possessions and are a block colour. They have both printed detailing and a printed logo and are complete with adidas branding.